The Figo Aspire and Figo hatch from Ford are the twin cars which is an important asset for Ford India’s portfolio. 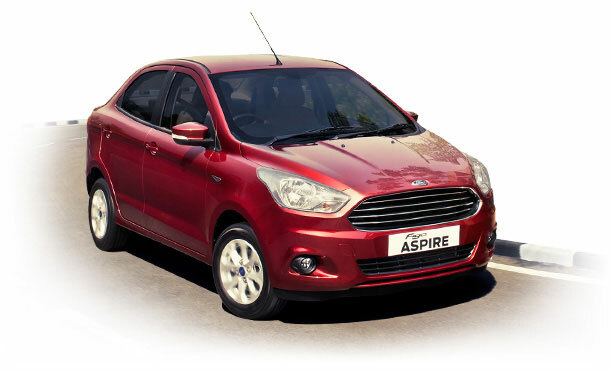 The compact sedan “Figo Aspire” will be losing its popular prefix “Figo” and is going to be called just as “Aspire”. The company’s communications have already stopped using the “Figo” name while branding their compact sedan. This clearly reveals the Aspire compact sedan used the Figo badge just to take full advantage of the popular previous generation hatchback. Looking at the sales numbers, the new Figo and Aspire twins haven’t done too well, despite offering a great package. Ford could have primarily done this name change in order to differentiate between the 2 products that might have individual branding strategies.